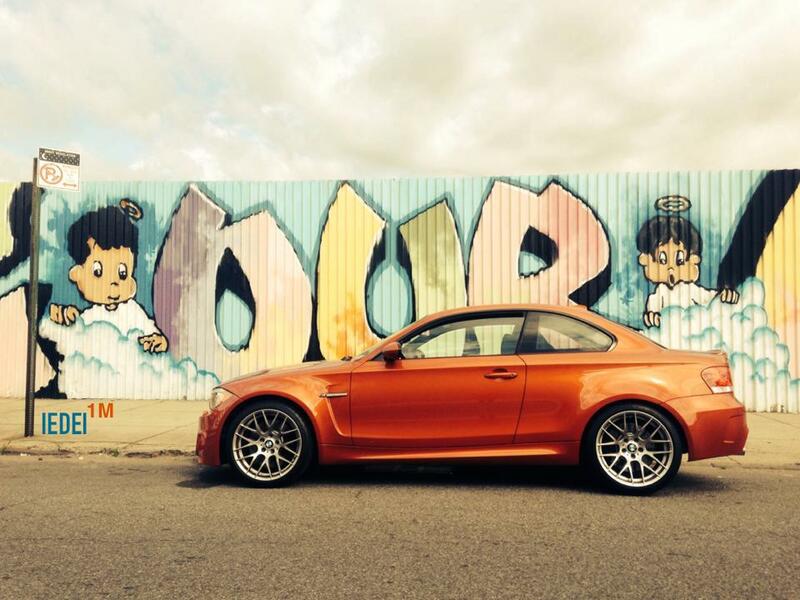 yes a few months ago i picked up a bright Valencia Orange BMW 1M. 740 cars brought to the US market. Mine is #374. I will be doing a full review and photo-post about the car at a later time. All i can say for right now is: It is the most fun car I have ever driven….the best car i have ever driven—and i’m still shocked that i own it and drive the pants off of it every single day. Worthy of all the hype and more! Live the dream, my rock and roll people!